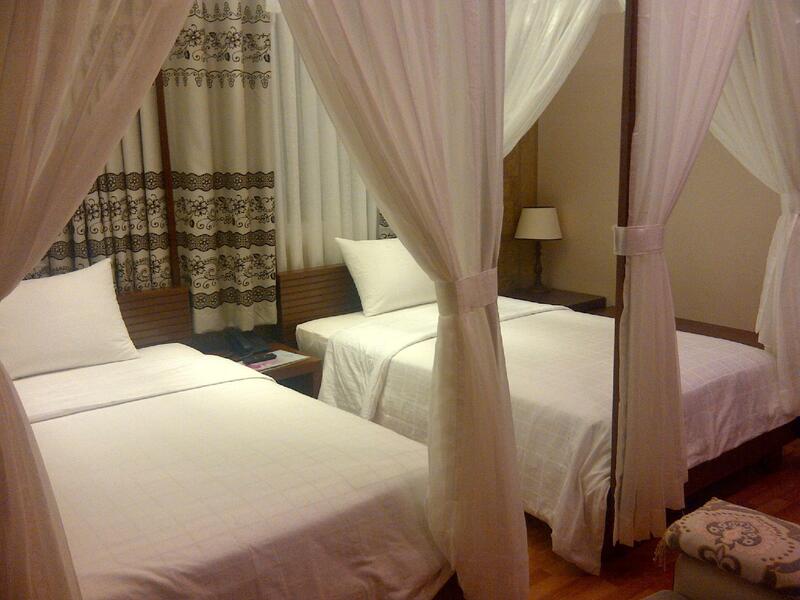 "Perfect for a 2 day stay: clean, friendly staff, large quiet..."
Have a question for Anh Dao Mekong Hotel? "I like the room, its very big room and we can stay for 5 people inside." "The location is terrific - less than 5 mins to the riverside and food and clothing etc night markets and restaurant." 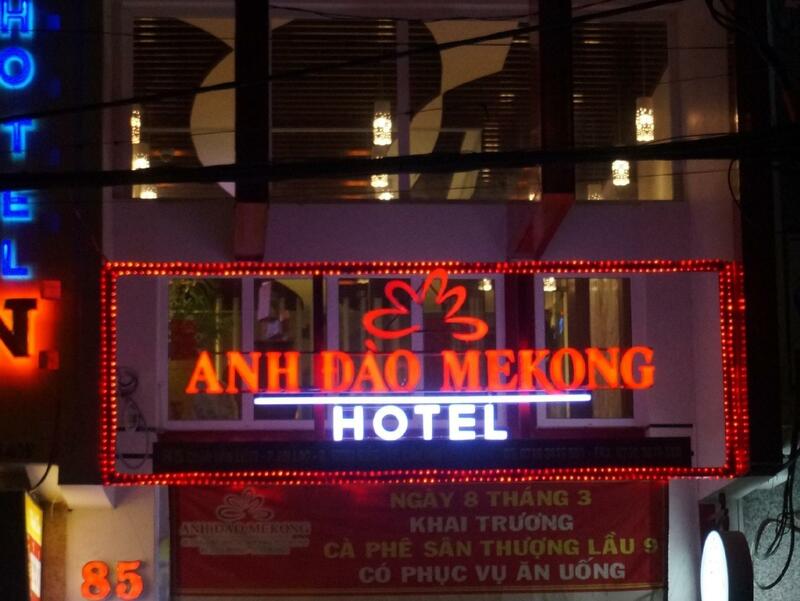 "Fantastic staff - cold drinks on arrival, help with booking..."
When visiting Can Tho, you'll feel right at home at Anh Dao Mekong Hotel, which offers quality accommodation and great service. With its location just 1.1 km from the city center and 11.7 km from the airport, this 3-star hotel attracts numerous travelers each year. With its convenient location, the hotel offers easy access to the city's must-see destinations. Take advantage of a wealth of unrivaled services and amenities at this Can Tho hotel. This hotel offers numerous on-site facilities to satisfy even the most discerning guest. 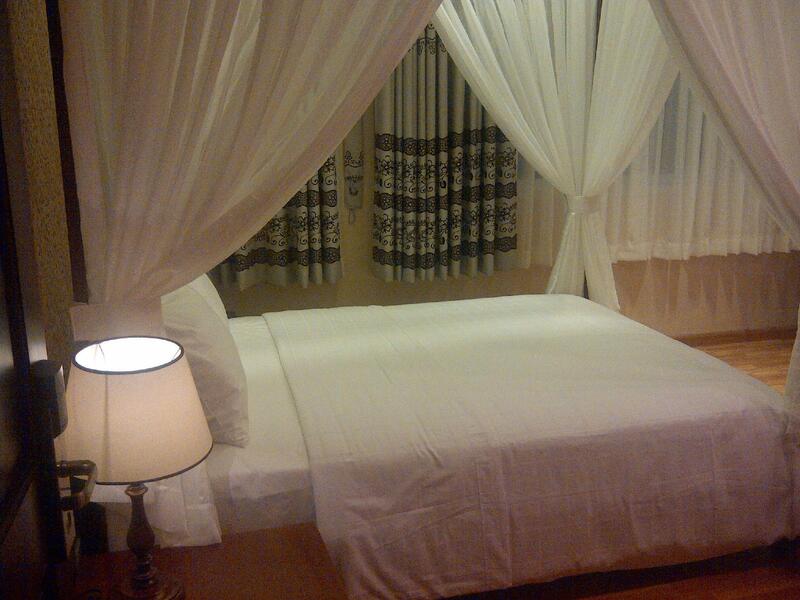 The ambiance of Anh Dao Mekong Hotel is reflected in every guestroom. television LCD/plasma screen, internet access – wireless, internet access – wireless (complimentary), non smoking rooms, air conditioning are just some of the facilities that can be found throughout the property. Besides, the hotel's host of recreational offerings ensures you have plenty to do during your stay. Whatever your reason for visiting Can Tho, the Anh Dao Mekong Hotel is the perfect venue for an exhilarating and exciting break away. The property does not accept bookings from non-married couples. All couples checking into the same room must present a valid marriage certificate upon check-in as per the law. Otherwise, the property may reject the booking or request that a second room be booked. Children under 5 years old stay for free if using existing bedding. 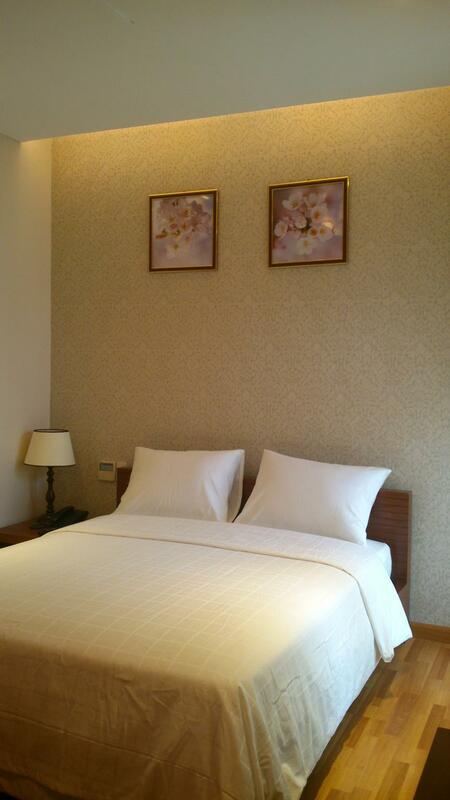 Children 6-11 years old will be charged VND 50,000 for breakfast when using existing bedding. Excellent location. Decent price. Staff quite indifferent and not very helpful with questions regarding travel around the city. I would say minimum attention given but yet OK I guess. Room basic but OK too. Buffet breakfast good though choice but limited. There must be better hotels nearby though. 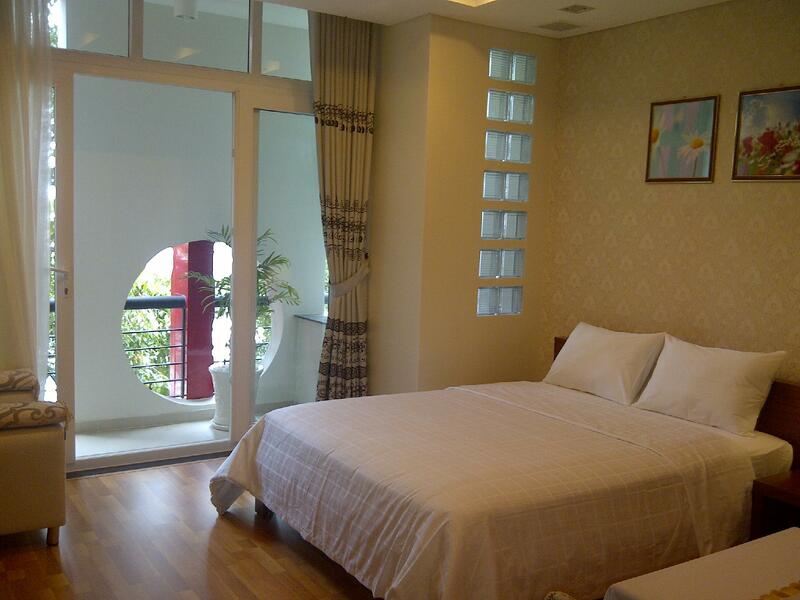 I like the room, its very big room and we can stay for 5 people inside. The bathroom also clean. Great stay, would recommend. For me the only negative was the pushy guy trying to sell the tour to the floating markets who based himself out the front of the hotel and followed me in when U checked in. 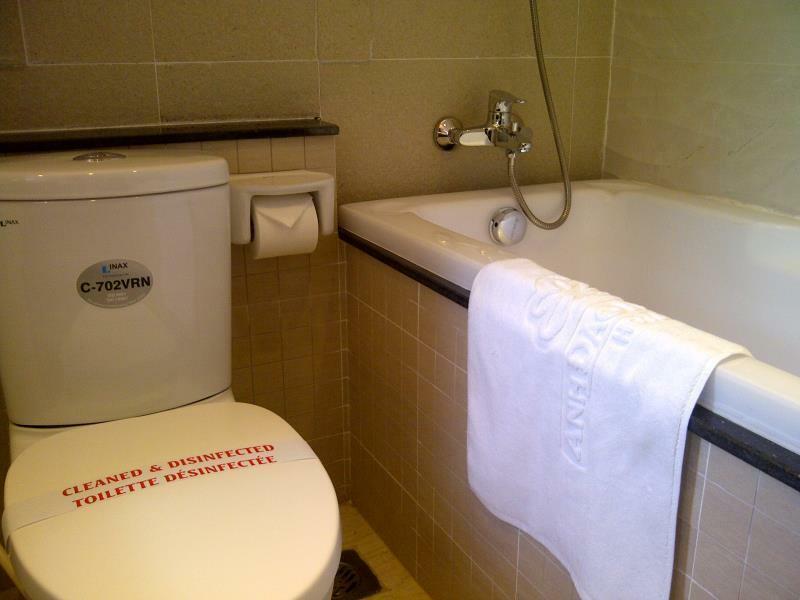 We booked two rooms, the standard double was pretty small but had a good bathroom. The VIP deluxe double was spacious with two king size beds. Staff was lovely and helpful. Our private boat tour organized trough the reception was excellent. The restaurant was ok, the breakfast buffet good. 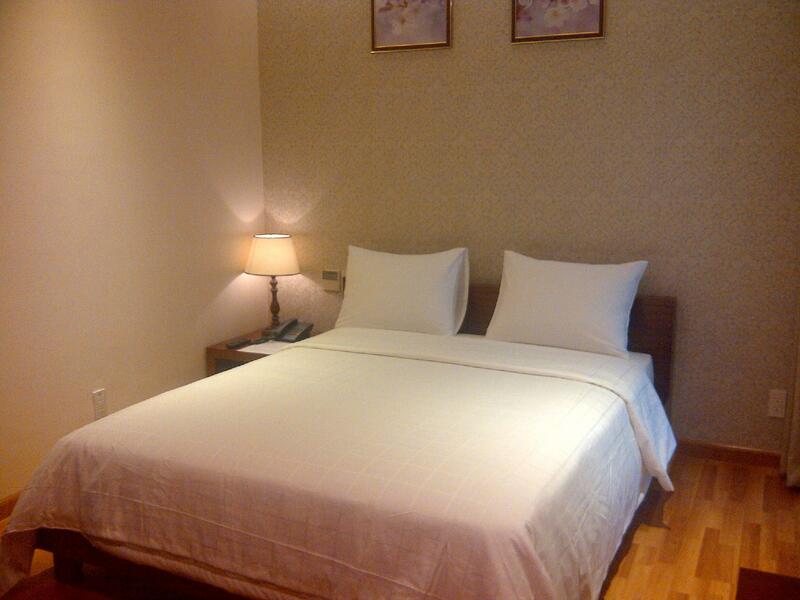 Perfect for a 2 day stay: clean, friendly staff, large quiet room with good AC, Fridge, English language TV stations. Good central location. Suited our needs, highly recommended. We got an upgrade for free and we loved the hotel. We got a nice room with a beautiful view over the city. Hotel people are very nice and the room was clean. Location is perfect as you have to walk 5 min to be at the market. We were well greeted when checking in, the young lady at front desk happily told us that she has upgraded our room. BUT yes it is the BIG BUT, we found out the room had infected with mold. We smelt some thing not right when we came in the room. I later was sitting at the desk looking into the wall I saw green stuff on wall paper. I wiped with a piece of paper I knew it was mold. I came down to request change to another room. The front desk gladly change us to another room and said they knew that room was mold infected. They knew and still assign to guests and called upgraded. What a shame. It was room 201. We changed to room 603 and ok. It is not an honest way doing business. Fantastic. All the staff were welcoming and attentive. Minor requests which could have waited were attended to immediately. Reception staff sat at reception but stood as you approached. Rooms were big , well equipped , and clean. An excellent buffet breakfast was included and when starting at 5:30am on the floating market trip a packed breakfast was provided. The hotels striving for excellence made it one of my stays in Vietnam. A big thank you to the staff. I recommend this as the place to stay if you want to enjoy Can Tho. Superbly clean and comfortable. The very helpful and friendly staff arranged a delta tour for us. One of those places it's a shame only to stay one night in; as I laid down on the bed I took myself in thinking "finally a real hotel". This may start to sound repetitive, we had a very nice stay at the Anh Dao hotel. We have a lot of experience with hotels and the star system in Vietnam. We do the same thing. Read the reviews on other sites and eventually make a decision. Some times it works, sometimes it doesn't. I have to say that our stay at this hotel was very satisfactory. The room newer and clean, not gross and old with mildew in the bathroom. The room was larger so we could spread out our 4 bags and set up the laptop on the desk. The staff was very nice and helpful. The breakfast was average. 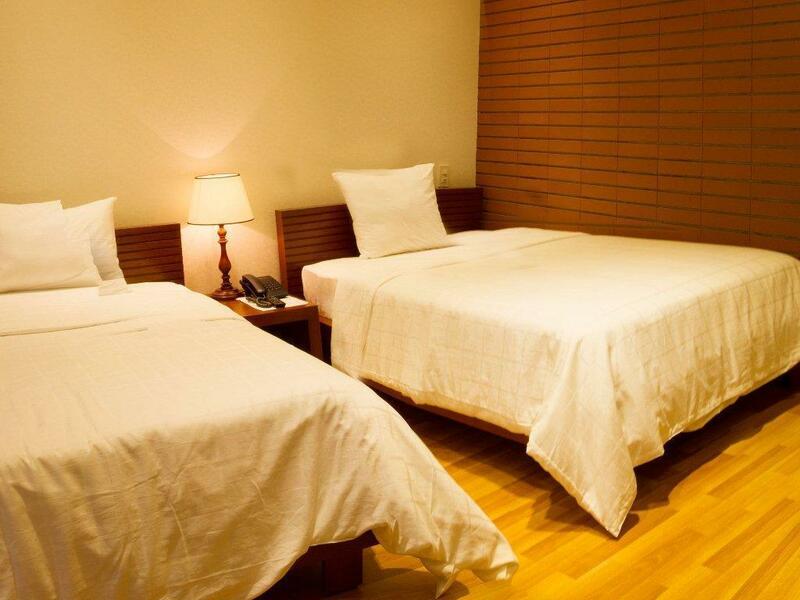 We have learned over the years when traveling in Vietnam to book a hotel for the first night only. We did that with this hotel and ended up staying for 3 nights, our entire stay in the city. I for sure would stay in this hotel again. Its up to us fellow travelers to post honest hotel reviews. If it was a good stay say so, if not also say so. I have stay in some crap over the years that had no business being rated as it was. We had a good stay at Anh Dao hotel. Good value for the money. Room was clean, not gross like some hotels. Staff was super. Breakfast average but satisfying. I would stay there again. Location was great yet room was quiet. Near the river with plenty of tourist info. Lovely and helpful staff. English not very good but would bend over backwards to help you. Had a tour operator waiting for us on arrival. (We think she was tipped off we were coming) we booked both a scooter tour of Can Tho and Fliatinf market tour with her. Scooter was awesome but river was only soso. Boat really slow and painful. Best soft bed we had slept on so far in Vietnam. Nice budget hotel in a good location. Staff speaks ok English and are helpful in arranging onward bus (a shuttle bus will pick you up from the hotel and take you to the station, which is very convenient!). Our room was 601, which was large with a big poster bed, big tv, and a table with chairs. The bathroom was nice except the shower head was a bit low. Also, the design is flawed as there is a space between the wall and the bathtub where water collects and then should into the floor (where there is a drain). It's not a huge issue but I imagine in time it will ruin the wall. The breakfast buffet was ok, the choices were a bit limited and the taste was just ok. The omlet station and soup were a nice touch. We went down at 8:30 (breakfast goes until 9) and it seems they weren't preparing anything new so it's worth going down a bit earlier. Strong wi-fi throughout the hotel. Overall a good choice if staying in Can Tho! We stayed here one night and were very happy with the hotel. We had a very spacious room with comfortable beds, tea/coffee, good shower and the whole place was very clean and well cared for. Many fixtures seemed new so there was possibly a recent refurb. We didn't have breakfast in the hotel as we were going on an early tour so they gave us a takeaway box which was appreciated. The nicest touch was when we were leaving. We had a couple of hours to wait for our bus and the very considerate man who was at reception that afternoon gave us a bedroom to rest in while we waited. He said if we had to wait in the lobby we would be very tired! I thought this was so nice of him, we hadn't asked or anything, he offered. A lovely gesture which meant we did feel much fresher for the onward journey. One thing to note: when we arrived we didn't have any tours booked. Upon arrival we were met by a tour company rep-this company is affiliated with the hotel and has an office there so the rep is there. We were happy to book a tour of the Mekong delta with her, the price was along the same lines as my research of other companies had found. The boat trip to the floating markets was excellent. The other thing we booked- a walking tour of Can Tho and tasting of street food was unfortunately rained off the evening we booked and rescheduled for the following afternoon ( we couldn't do it the next evening at the usual time of 6pm as we were getting the bus to HCMC) and it was a bit of a disappointment really. But that's not the faulty of the hotel, just mentioning out because of you stay there you will be meet by the same guide and offered these tours. For the price, a decent hotel. Breakfast a little disappointing, but staff very friendly.